Reading a map is trickier than you might expect. While maps casually present themselves as a visualization of reality, the truth is, they aren’t. All maps are imperfect models of natural and cultural features on the surface of the Earth. Reading a map involves understanding how a map maker has chosen to represent these features and, perhaps more importantly, what s(he) has left out. 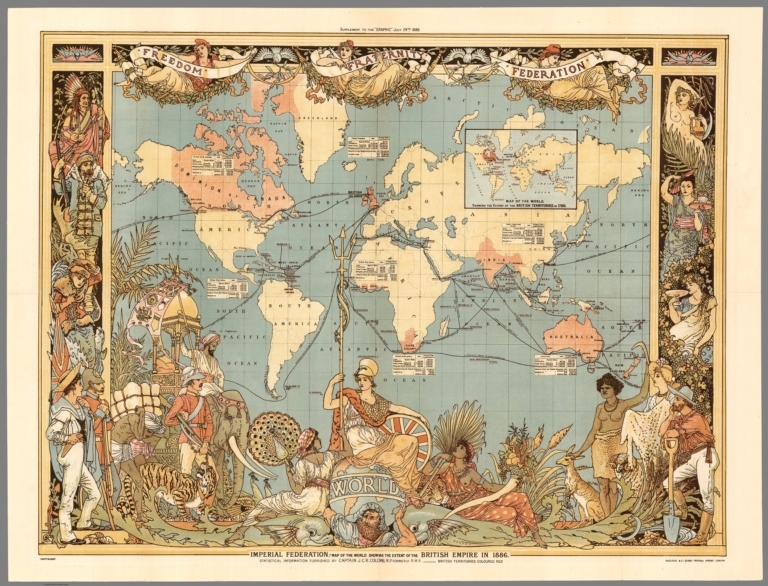 Join Data Visualization & GIS Librarian John Clark for a guided tour through a variety of different historical and contemporary maps as he explains some common principals used by cartographers. Participants will then have an opportunity to make a map themselves using Social Explorer, an on-line mapping tool available to the Lafayette community through Skillman Library. Lunch provided.18 seats available for each session. Please RSVP and indicate if you would like to attend the Wednesday or Friday event to John Clark at clarkjh@lafayette.com.